Kharazmi, Z., Teymouri, M. (2013). The Effects of Financial Management Practices and Their Role in Economical Development and Organizational Performance. International Journal of Advanced Biological and Biomedical Research, 1(6), 578-582. Zahra Kharazmi; Mohammad Teymouri. "The Effects of Financial Management Practices and Their Role in Economical Development and Organizational Performance". 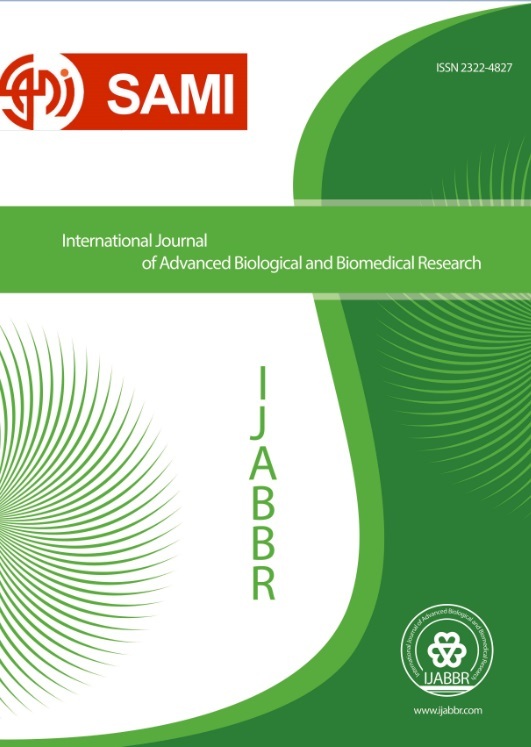 International Journal of Advanced Biological and Biomedical Research, 1, 6, 2013, 578-582. Kharazmi, Z., Teymouri, M. (2013). 'The Effects of Financial Management Practices and Their Role in Economical Development and Organizational Performance', International Journal of Advanced Biological and Biomedical Research, 1(6), pp. 578-582. Kharazmi, Z., Teymouri, M. The Effects of Financial Management Practices and Their Role in Economical Development and Organizational Performance. International Journal of Advanced Biological and Biomedical Research, 2013; 1(6): 578-582.